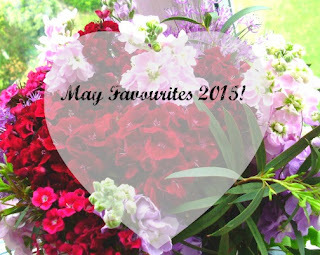 I can't believe we're already nearly half way through June and I'm only just getting round to sharing my May Favourites with you all, so here goes! My sister sent me this gorgeous Nail varnish from NYC a couple of months back and I've been wearing it none stop throughout May! The colour looks great on, especially when you have a tan! The colours is a peachy coral tone and makes me feel summery (even if the weather in England doesn't!) I normally apply two coats so that the colour is opaque. You can buy it here. I'm loving Primark Bra sets at the moment. They look lovely on and look so much more expensive than they are! I normally buy the £10 sets and for the price you can't really go wrong - the only thing I'd say I don't like about them is the fact that in the sets, if you buy the size top that fits (for me it's a 34C), then the bottoms are always too big! Apart from that I'd say they're fab and I will deffo be buying some more!! I'm obsessed with this stuff. I love putting it in my stir-fry's as it adds a little bit of flavour and a kick. 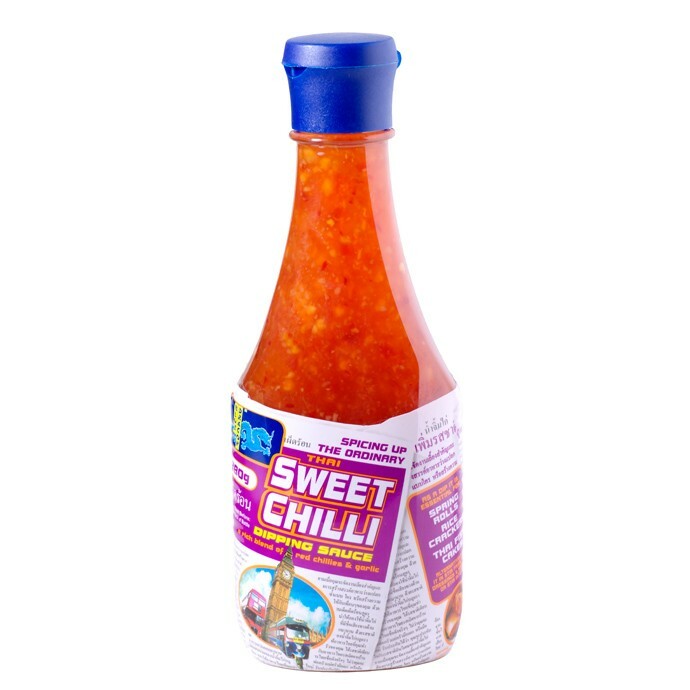 I have also recently been having salmon with sweet chilli marinade which tastes so good with salad and ceaser dressing! I also love dipping prawn crackers in sweet chilli sauce - so so good. If you've not tried it before - I deffo recommend you do! Stir-fry's are my favourite healthy option when it comes to dinner choices! I loved chicken stir-fry's and I've also tried a prawn and mussel stir-fry which was so nice! I am definitely going to try a beef stir-fry in the next couple of weeks! I prefer my stir-fry's with peppers, onions, garlic and spring onions but I definitely want to try a stir fry with broccoli and sugar snap peas too! I can't wait to experiment! I am enjoying Placement so much at the moment - I can't believe that it is going to be over in a couple of weeks! I'm loving the confidence it is giving me and also the opportunities I've been given to grow and develop as a person in the industry of events. I'm so excited to go back to Uni for my final year, don't get me wrong, but I'll definitely miss placement and all the people I've met over the last year! I'm loving watching this years Big Brother! I always say I won't watch it and then get hooked after a couple of episodes! I like the time bomb aspect of this years show and just enjoy having something to watch every night as a routine thing! 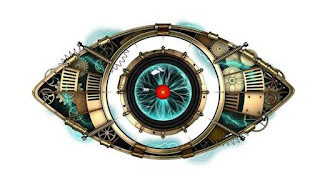 Do any of you guys watch big brother? What have you guys been loving in May? I'd love to know so tell me in the comments below!